Hobart, the most southerly city of Australia and capital of island state of Tasmania. The second oldest city snuggles at the foot of Kunanyi/Mount Wellington along the brook of the Derwent River – a beautiful setting, which belies its grim past. This vibrant capital of Tasmania was once a brutal penal colony, where convicts were sentenced to years of hard labor. Now today, the city embraces its rich history and culture. Besides that, its convict-built architecture and fascinating museums and galleries are now famous tourist attractions. Scroll down to know about the 10 best places to visit in Hobart, Tasmania. It is one of Australia’s most vibrant and loved outdoor markets. The Salamanca Market is located next to the Hobart waterfront and with over 300 stallholders it’s an experience that’s hard to beat. 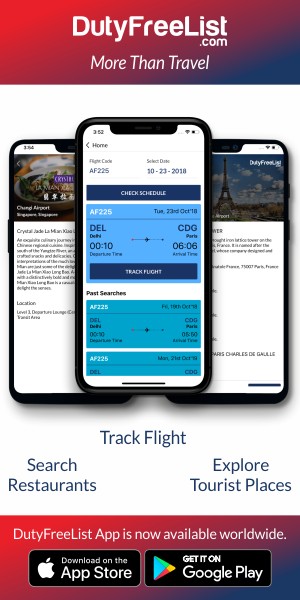 Its producers and designers make this Market memorable and unique. Tasmanian timbers, stylish clothing, bespoke jewelry, organic produce, artworks, bath and body care, ceramics and leather goods, handcrafted cheeses, bread, wines and spirits, and delicious hot foods can be explored every Saturday. 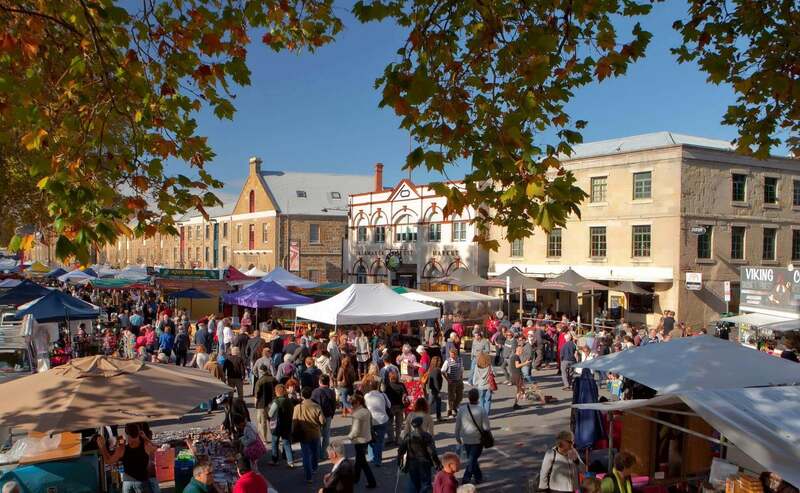 Also, the market is famous that it was awarded Silver in the 2018 Tasmanian Tourism Awards. Tables made from roadwork signs scattered under the leafy trees, food vendors surrounding the fountain, the grassy slope filled with people enjoying food and drink while watching local bands perform on the stage – Street Eats @ Franko is merely spectacular. The creators have thought about the space and the comfort of the patrons. In addition to that, on the evening you can get the food choices which include paella, fresh local oysters, waghu beef, grilled seafood, sliders, and gourmet burgers, gluten-free donuts dressed with fairy floss and dozens of other options. It’s a great place to spend. 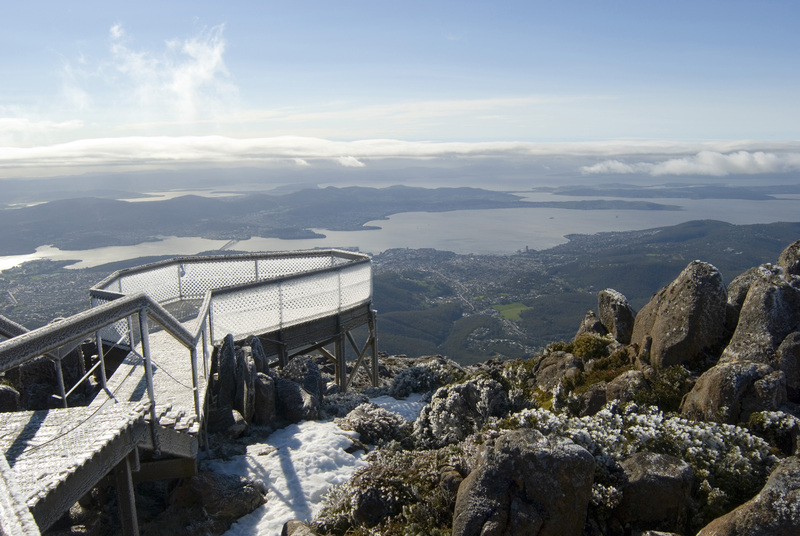 The backdrop to Hobart is Mount Wellington also known by its Aboriginal name of Kunanyi which can be directly translated as ‘mountain.’ At 1271 meters above sea it’s a beautiful sight can offer some incredible views out over the city. There are no shops on Mount Wellington, and you can’t buy anything up there. Also, there are no “things” for the kids too. Also, there are many recreational options on the mountain including hiking and mountain biking. Hobart is home to an excellent art museum located in a gorgeous heritage building right on the waterfront. 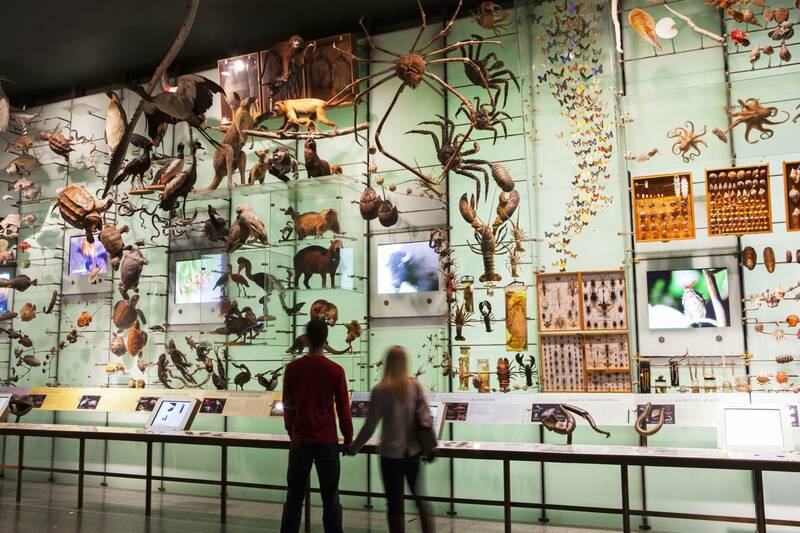 It hosts some interesting visiting collections, the current feature being the remarkable Tasmanian Devil. The Tasmanian Museum and Art Gallery are affectionately known as TMAG. And, the main museum houses an incredible selection of natural artifacts, paintings, photography, indigenous culture, and art, as well as colonial furniture, textiles, and silverware. The largest and complete of the World Heritage Australian Sites is located at Port Arthur which is about 90 minutes from the city. In addition to that, Port Arthur has a violent history as a penal colony for some of Australia’s hardened convicts. Also, its pastoral beauty brings this different sense of peace and happiness. The Female Factory was built in Hobart in 1828 and operated as a convict facility workhouse. It is the World Heritage Female Factory, one of the 11 Australian convict sites. The word ‘Factory’ is the replacement of the word prison for women’s’ detention sites. The Derwent river flows over 200 km from Lake St Clair in central highlands down through the city of Hobart. Besides that, there is a mix of recreation, fishing, and transportation taking place along its length. There are several choices to take a short cruise on the river. Besides that, it’s well worth getting out in the bay to see the city from the water. 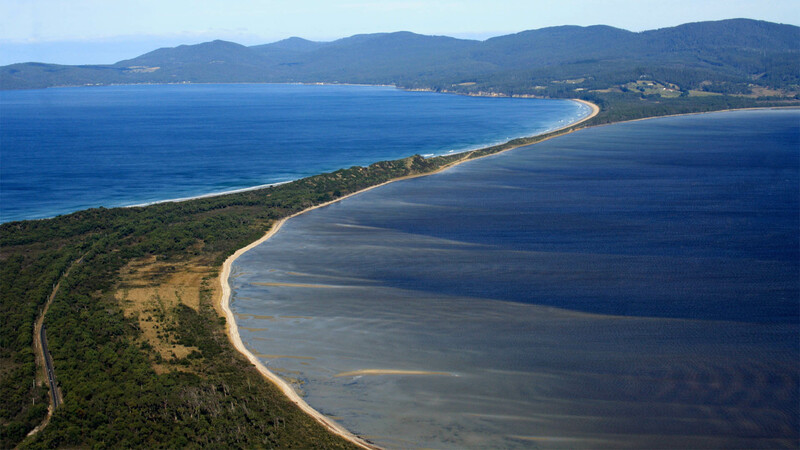 Bruny is 2 islands, south Bruny and north Bruny joined by this sandy isthmus with a hillock in the middle. The island is breath-taking beautiful, quiet and serene in others. The beaches are just spectacular and mostly deserted. In this hillside, as you climb up, you can see many holes that are the burrows of fairy penguins and mutton birds. They’ve built tunnels from the water to prevent the penguins from getting hurt as they come ashore to their burrows in the evening. Also, there are plenty of places to eat and pick up some hand-crafted pantry staples and freshly caught or harvested seafood too. MONA: A high technology gallery, none of the display has labels or information paper. Instead, you must carry a phone like a device and phones to get information on each artifact. Moreover, there wasn’t an application alternative to download. Also, the duration of the collection is eclectic. The place is fantastic and best for all technophile. The Markets held every Sunday morning. At 8.30am the big brass bell rings and trade begins. As a result, the market hums along as conversation flows, buskers and street performers fill the street with color and melody, kids play, and friends meet up.